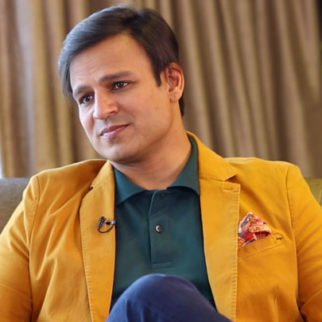 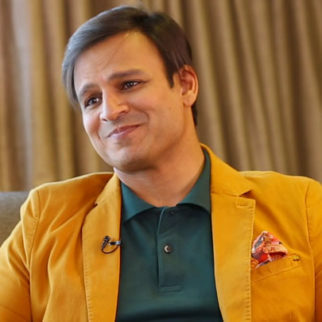 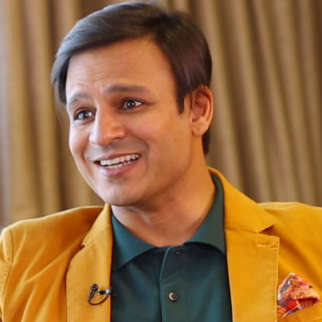 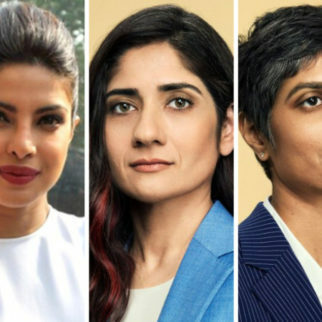 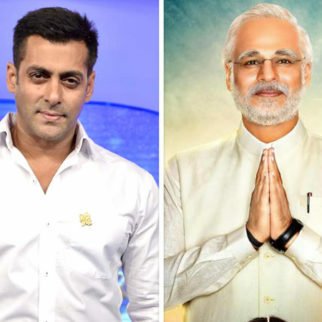 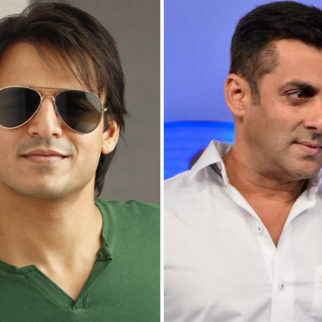 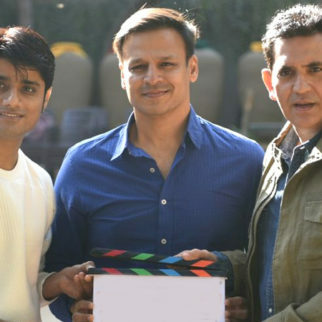 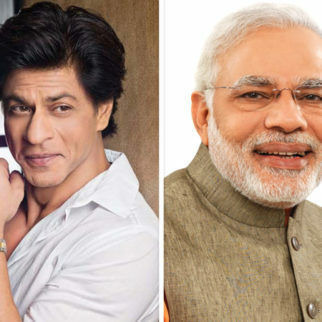 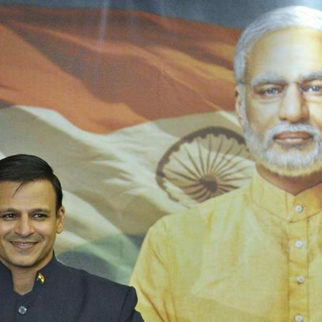 Recently, there was a plea put out to delay the release of PM Narendra Modi biopic starring Vivek Oberoi in lead role. 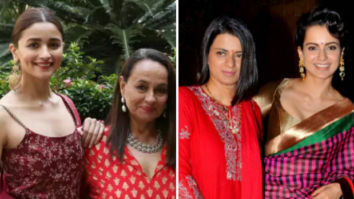 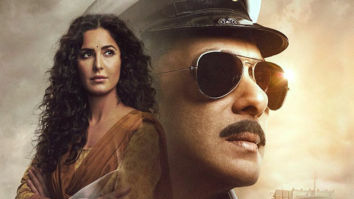 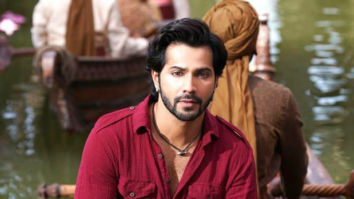 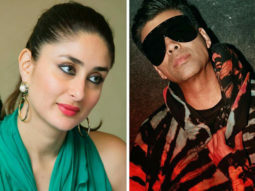 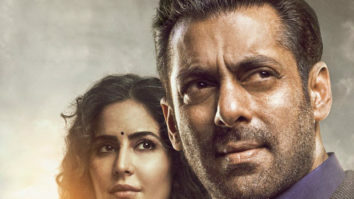 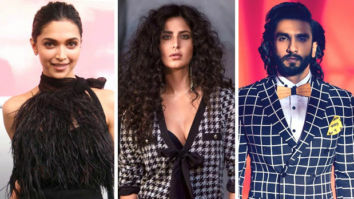 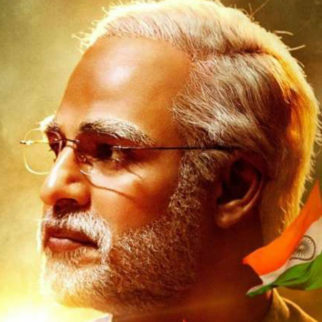 The petition says that the release of the film is very close to the Lok Sabha elections and might cloud the voters’ judgement as it tilts the balance in favour of one particular political party. 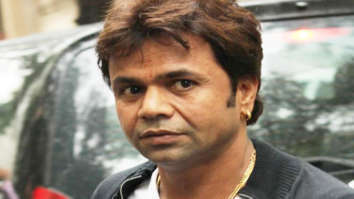 The plea was sent to Supreme Court of India and now, it has been denied by the bench. 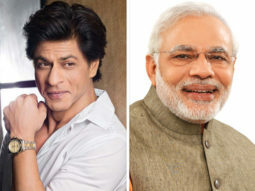 Take a look at their tweets. 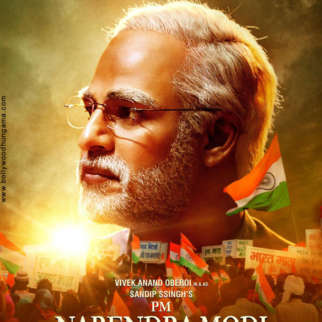 Our film, ‘PM Narendra Modi’ to release on 11th April 2019. 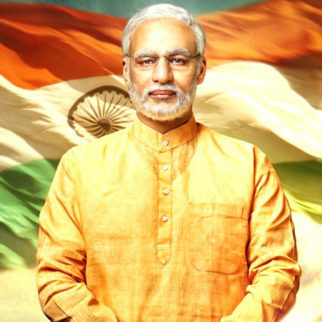 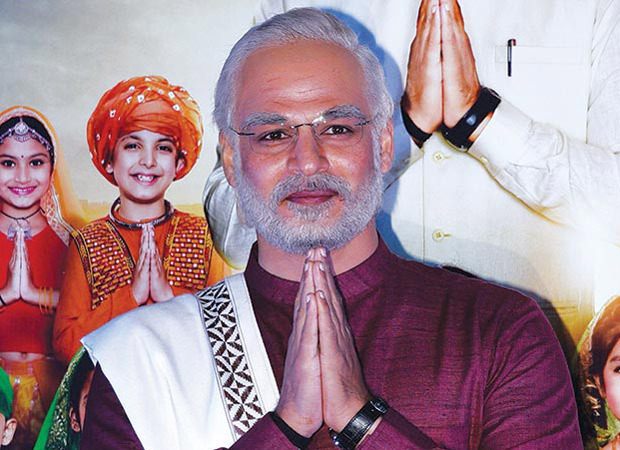 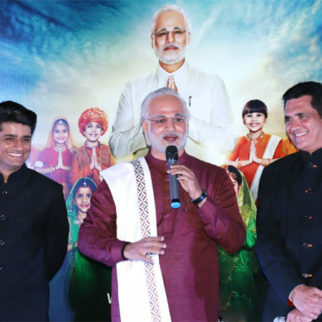 The movie depicts the story from Narendra Modi’s childhood to being the country’s Prime Minister. 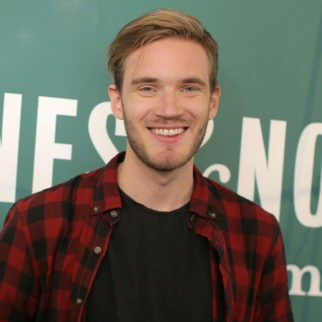 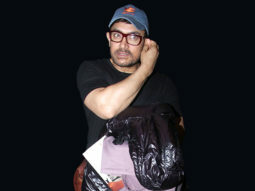 The highs and lows of his life have been highlighted in the film.